Exact Pipe Cutting System - Keen Compressed Gas Co.
Mike Helwich from Exact demos the PipeCut 280E System at Fab-Crete. Watch this video to see this pipe cutting system cut 7/16″ thick, 8″ diameter pipe in just over a minute! Just let the saw do the work! 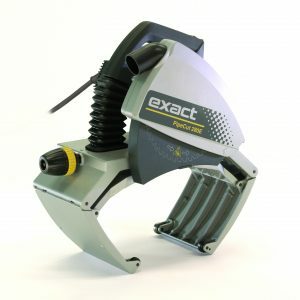 Contact your Account Manager or visit your local branch to get more information or to schedule a demo of an Exact pipe cutting system!